Hostzealot has excellent service - both customer and technical. I always get directly connected to their support services when I need help. I've never had to wait longer than 30 seconds. Pricing is great, over all policy is amazing. Hostzealot is good for getting VPS! I'd like to say that I am happy with Hostzealot VPS hosting service. 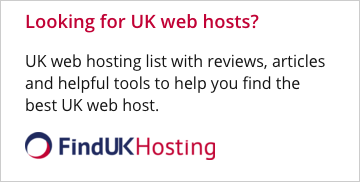 Any web host I've tried before is not able provide such a great hosting. I happened so that the deciding factor, after price, features was that their servers were based close to me. 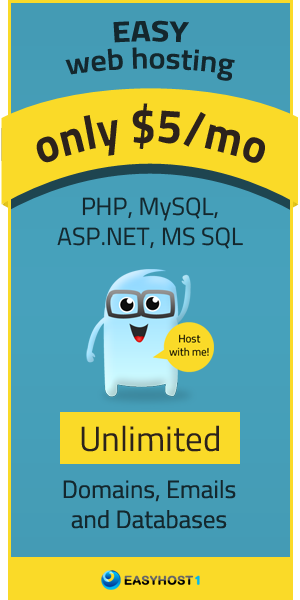 Happy to choose Hostzealot VPS service! Having come from a really crap host to Hostzealot VPS hosting service, I can say that I am fully-satisfied. The support is great, the load speed is great and the uptime is also good. It's good cheap hosting. The support's good!